If you’re anything like us, then you most certainly use the drawer underneath your oven for storing baking sheets, pots, pans, and literally any other kitchen tools that will fit. However, as Travel + Leisure recently noted, that drawer might not actually be for storage. But if it’s not a holding place for your muffin tins — then what could it possibly be used for?! Turns out that the drawer underneath some types of ovens could actually be a warming drawer — not a storage drawer. That’s right. That drawer could actually be helping you keep your food warm before you serve it, rather than just a dusty drawer full of unused baking sheets. But before you start scolding yourself for being so foolish, we must note that not every type of oven has this warming drawer functionality. 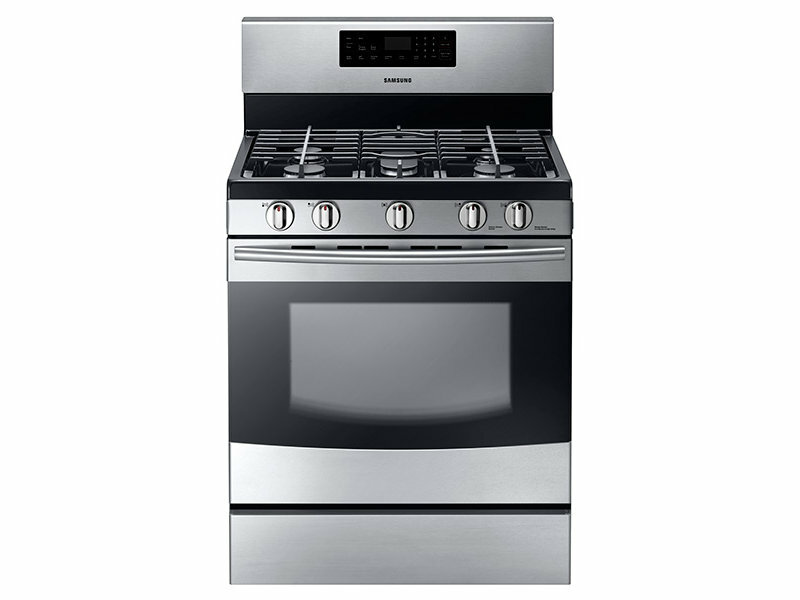 While this Samsung gas oven just has a storage drawer — no fancy warming. 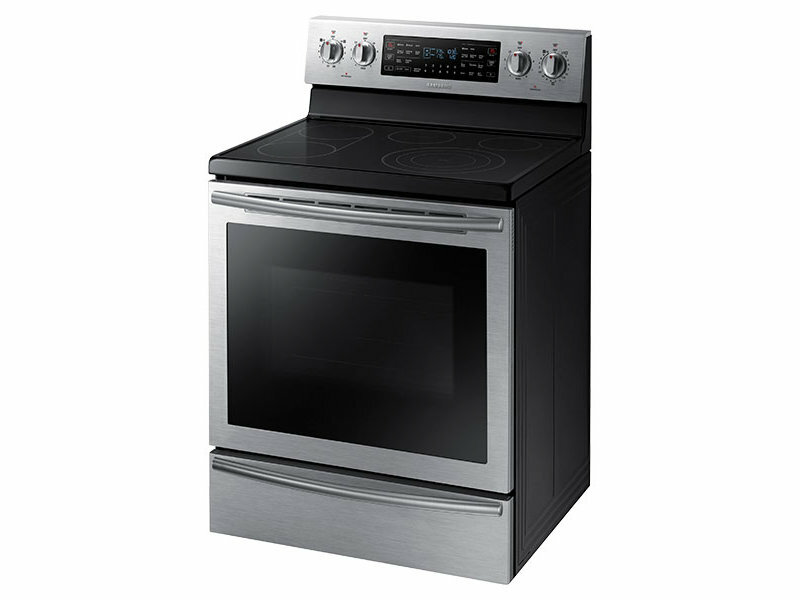 However, electric, gas, and convection ovens all are able to have this warming drawer. If you purchased your own home oven recently, you probably knew all about this. However, if you moved into a home and never replaced the oven or you rent, you may have just been assuming that no such magic technology existed. But don’t feel bad, we had no idea either. If you want to find out if your oven has a secret heating drawer, there are a few ways to look into it — some more obvious than others. You can get out the owner’s manual. 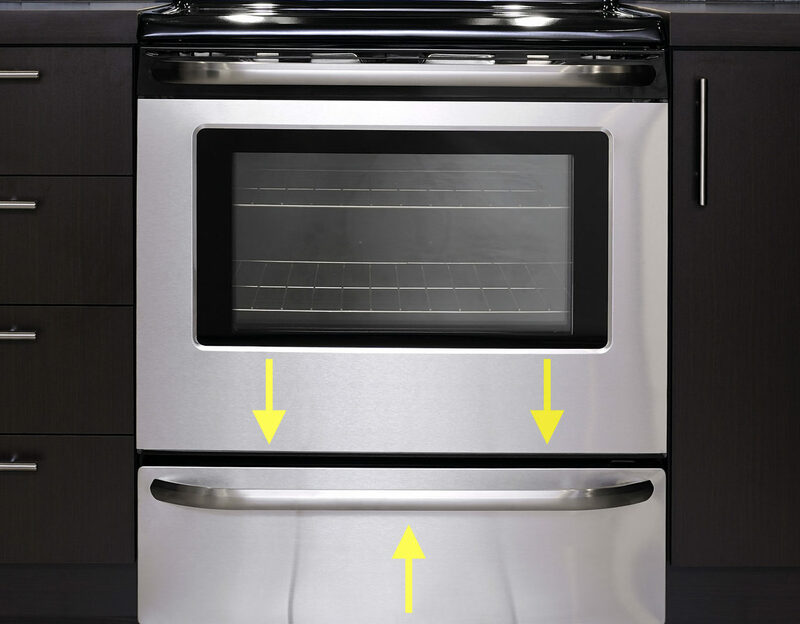 If you lost the manual, you can open the oven and find the model type on the inside of the door and then look for the appropriate manual online. Another way is to see if the drawer has a handle on it. At least with the Samsung brands, the handle indicates a warming drawer while no handle means it’s just for storage. And if all else fails, you can just feel if the drawer is hot (with an oven mitt on!) when the appliance is on. So, good luck with your own kitchen appliance exploring! We know we’ll never feel the same way about our oven again. Who knew it had such hidden depths?